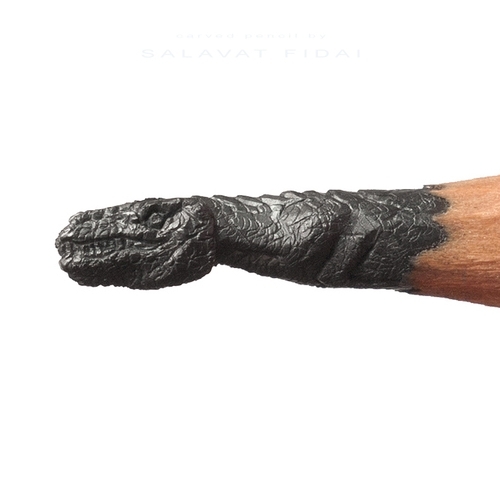 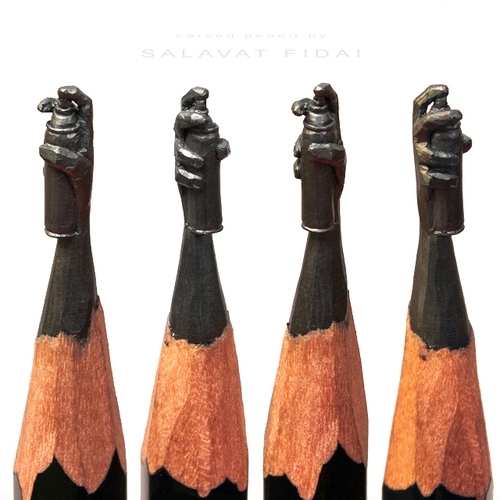 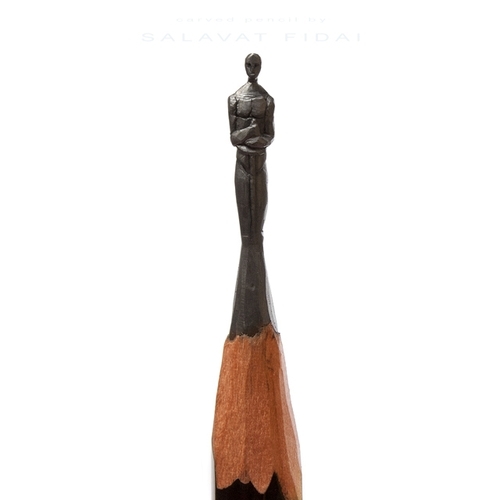 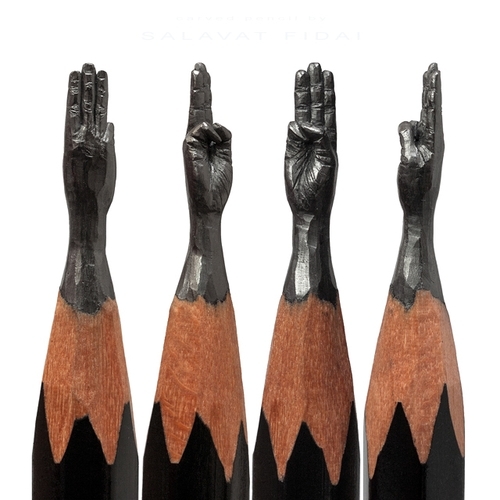 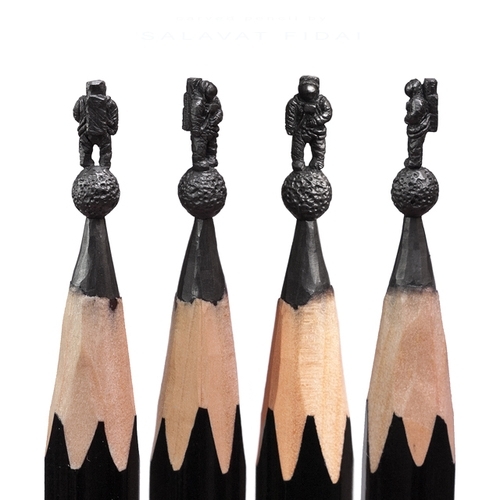 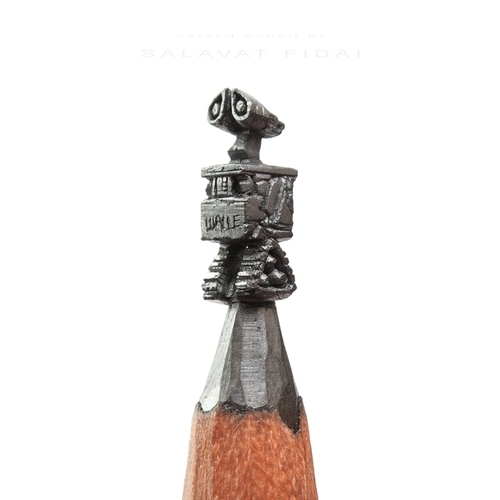 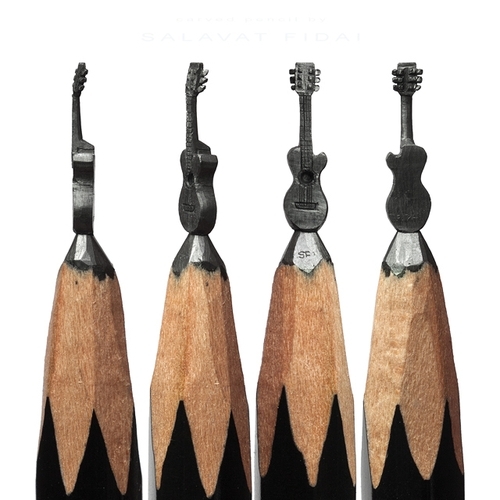 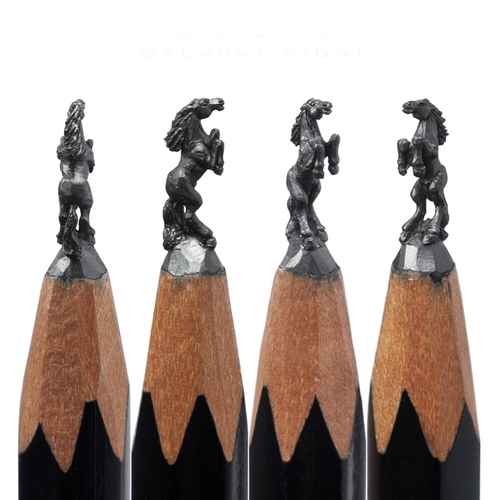 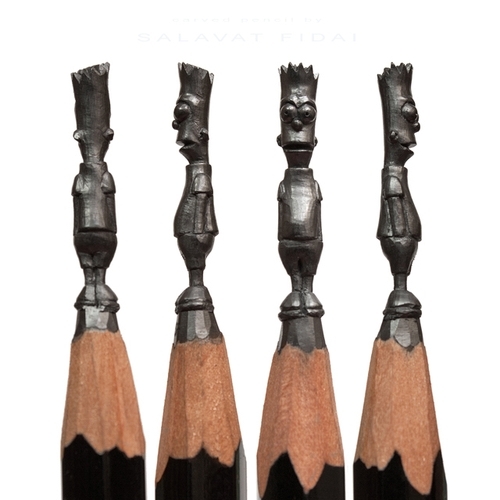 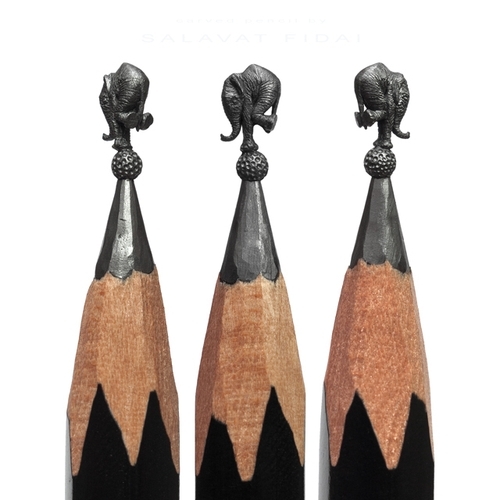 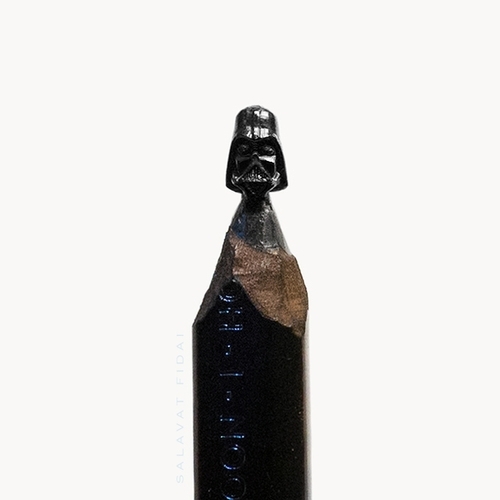 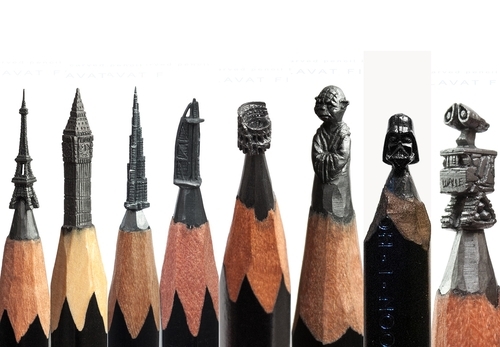 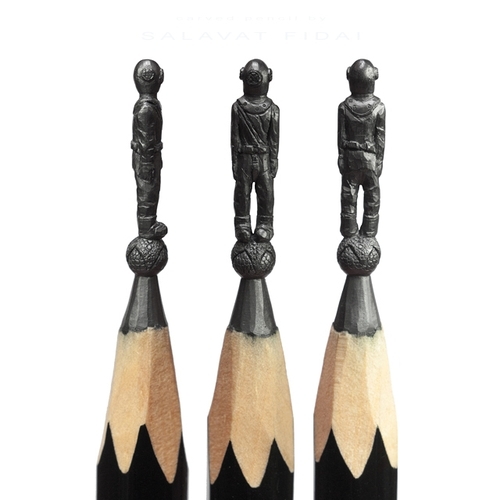 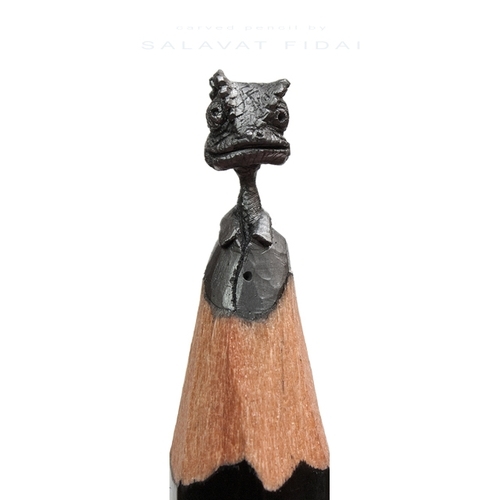 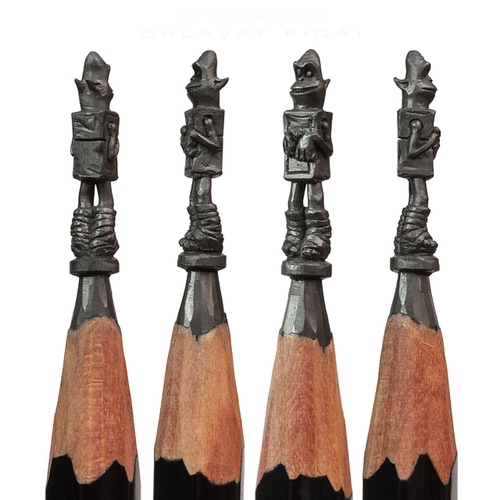 Talented multi disciplinary Russian Artist, Salavat Fidai (Салават Фидаи) applies his talents to various forms of art that include: Painting, Photography and Sculpting / Carving. 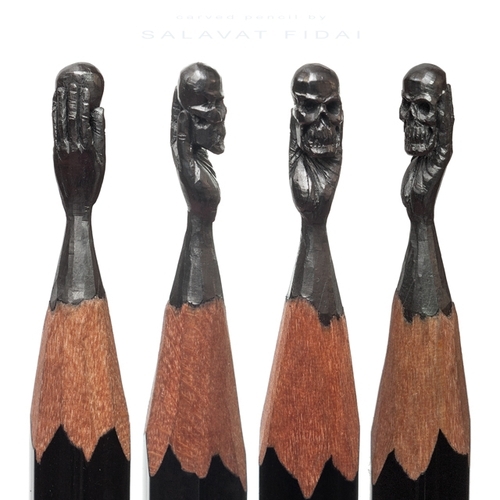 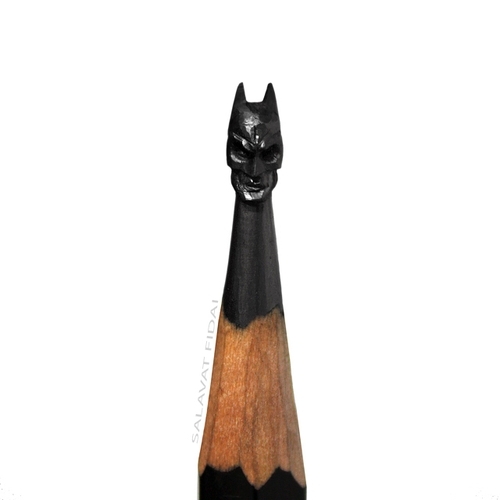 In today's post we are going to cover the last one, we have put together, static images and videos to show you, just how amazingly precise and delicate his carving movements have to be, to find the finish object in the lead of the pencils he uses. 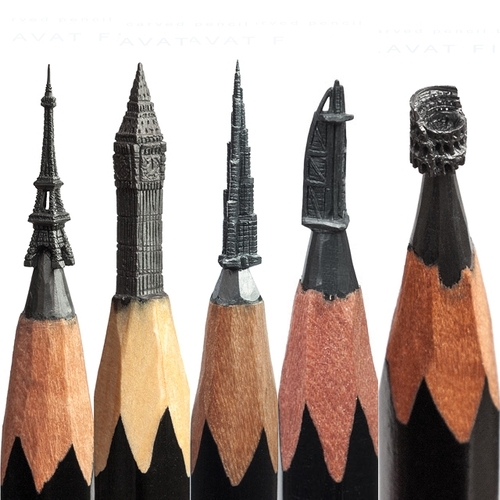 Eiffel Tower - Big Ben - Burj Khalifa - Burj Al Arab - Colosseum. 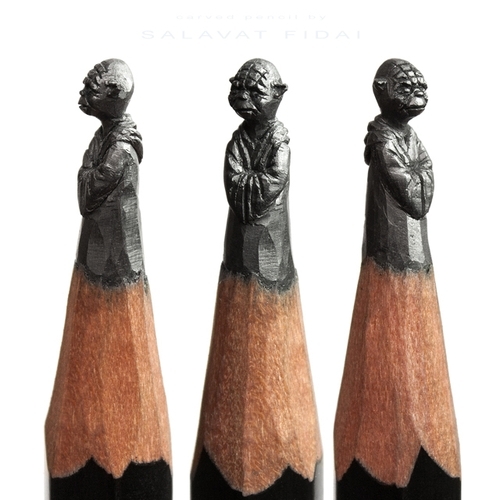 Master Yoda - Star Wars. 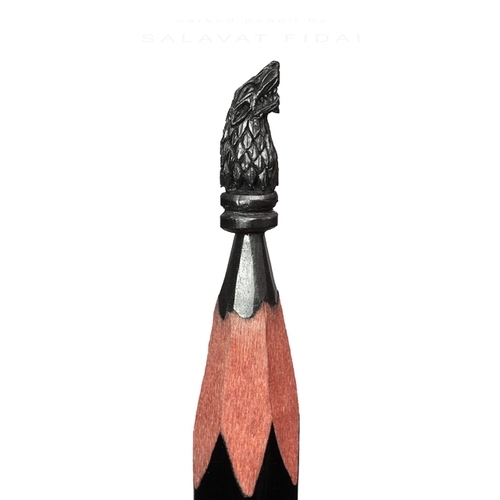 Direwolves - Game of Thrones. 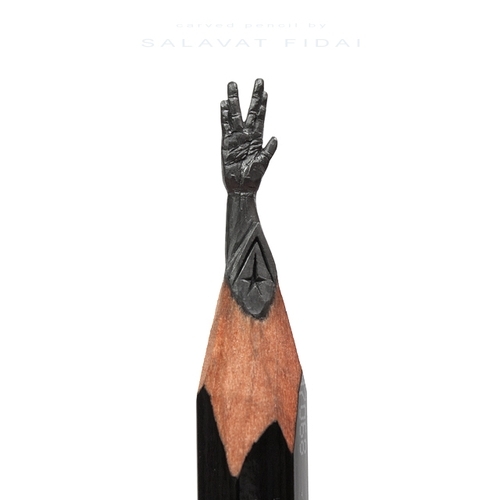 Spock - Leonard Nimoy - Star Trek.